That’s where you want to be. 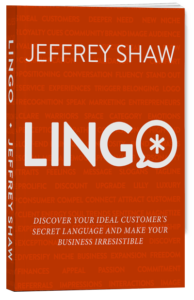 You want people to think of, because that’s when your business will become change proof. Starting a new business doesn’t mean starting from the ground up. You’ll have a strong base audience that will support anything you take on.The biggest thing to remember when trying to become a Youpreneur is that you have to be authentic. Don’t copy people like Gary V, or Tim Ferris. Find your own originality: and do that by throwing yourself out there and beta testing what you think the audience wants. They will give you feedback, and that’s how you’ll be able to hone in on what they need and how you can really serve them. 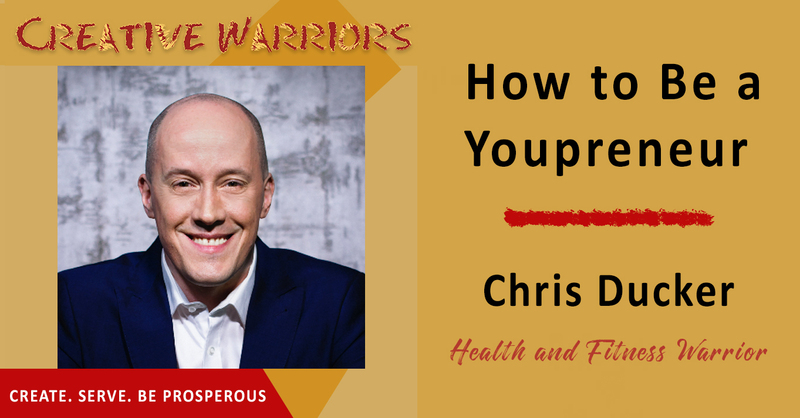 To dive deeper into the subject of personal branding and becoming a Youpreneur, I’ve brought on the man who wrote the book on the subject: Chris Ducker. Chris is a serial entrepreneur and author of the bestsellers, “Virtual Freedom”, and more recently, “Rise of the Youpreneur”. Based in Cambridge, England, he owns and operates several businesses, that combined house over 450 full-time employees internationally. He’s also a trusted international business mentor, keynote speaker, podcaster, blogger, as well as the founder of Youpreneur.com – the leading personal brand business education company in the world. Chris hosts the annual Youpreneur Summit, which is held in London, U.K. each November and is the self-proclaimed ‘Proudest Brit’ doing business online! Everybody has a personal brand: monetize and market it properly. It’s how you handle change that will make you the person you become. When you build a business of you, nobody can copy it. Building a personal brand will allow you to be future proof. People know the founders more than the company they run. It all starts by knowing who you are and what you want to be known for. If you do everything you are great it, you’ll become somebody’s favorite. Like is not enough anymore. You’ve gotta be loved. Have a beta mindset so you can get feedback from others. You have to be a genuine authority for people to want to pay you. Always keep a backup of the content you create. Build out on what you control.